Speed up and automate your work in Excel. 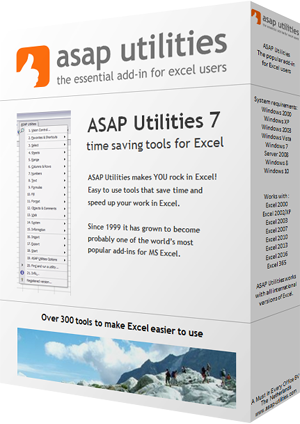 Perform tasks that otherwise would not be possible in Excel. Merge several steps into one. Reduce manual input of data.